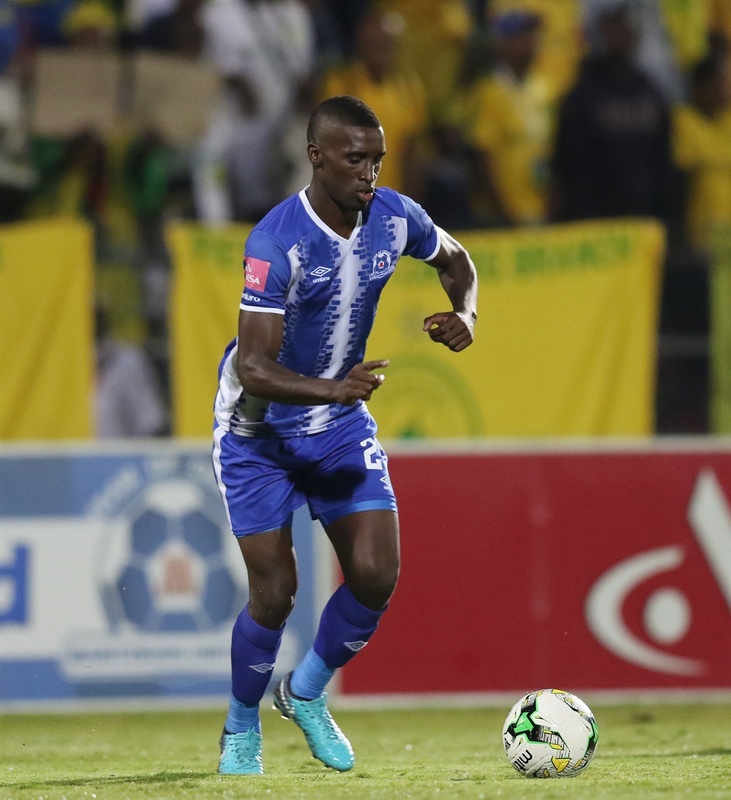 The 26 year-old has been rewarded with the honour of leading his country following a stellar season with the Team of Choice that saw them finishing fourth in the Absa Premiership and falling agonisingly short in the final of the Nedbank Cup. "It was a very huge surprise when the coach named me the captain,” Xulu told SAFA Media. “Coming back here is me saying to myself let me just learn new things from the other guys, let me reset my international career. It was me trying to refocus on my game, and the captaincy is not something I really expected." Xulu who will be leading his country for the first time is banking on his experience at International level having played for Bafana Bafana a few times before. “I have been here for years now, under different coaches and it was quite a privilege working with them. I think that experience will help me in camp to lead the guys, it is the responsibility I have to take as the captain and I am very honoured,” Xulu said. Bafana will get their COSAFA campaign underway when they join in at the quarterfinal stage where they will take on the winners of Group A consisting of Comoros, Moadagascar, Mozambique and the Seychelles.